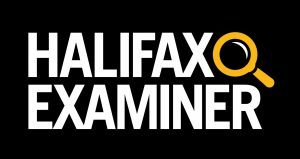 This column originally appeared in the Halifax Examiner on November 27, 2017. Let’s begin with what we don’t know. 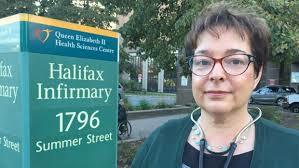 We don’t know when the province’s court of appeals, which held a hearing earlier this month, will rule on a Nova Scotia Health Authority appeal of a judgment against it in the case of cardiologist Dr. Gabrielle Horne. We do know about that infamous case. That wasn’t true at all. Horne was simply being bullied by senior male colleagues who wanted their names on her research, and the hospital administration was aiding and abetting their bad behaviour. It took Horne four years and $167,000 to get her privileges back — during which time she lost another $852,000 in compensation — and then another 10 years and $843,087.50 in legal fees, not to mention a 33-day trial, before a jury finally awarded her $1.4 million — the largest such award in Canadian legal history — for the damage the authority had capriciously wreaked on her reputation. Unwilling to accept reality, the Nova Scotia Health Authority ­— successor to the capital district authority — dug into its bottomless, pitiless pit of public funds and appealed the decision. During the two-day hearing, the authority’s lawyers argued the court should order a new trial — more legal fees! — or, at the very least, reduce the jury’s award to Horne, which was already (thanks to the trial judge’s instructions to the jury) handed her considerably less than the $10.4 million Horne had been seeking to help re-start her research lab. So, while we don’t know when the appeal court will render its verdict or what it will be, we now know Horne had to spend yet another $300,000-plus in legal costs to mount this fall’s appeal. 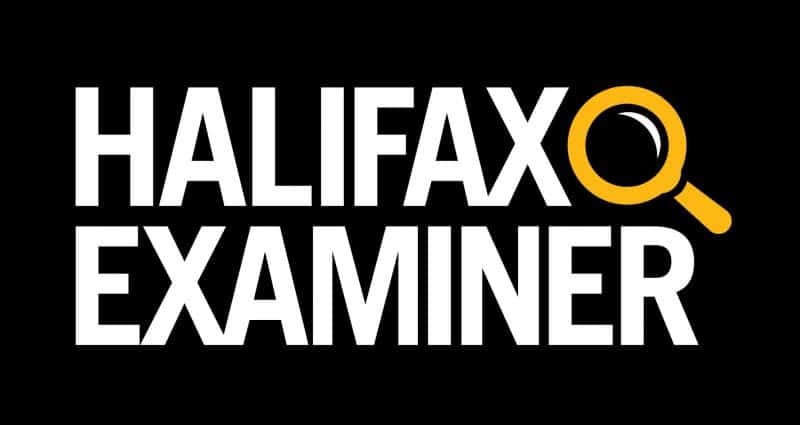 There’s something else we don’t know for certain — because the health authority won’t tell us — but which we can certainly infer, based on the years that have passed and the billable hours some of Halifax’s most expensive lawyers have billed the authority in this case. 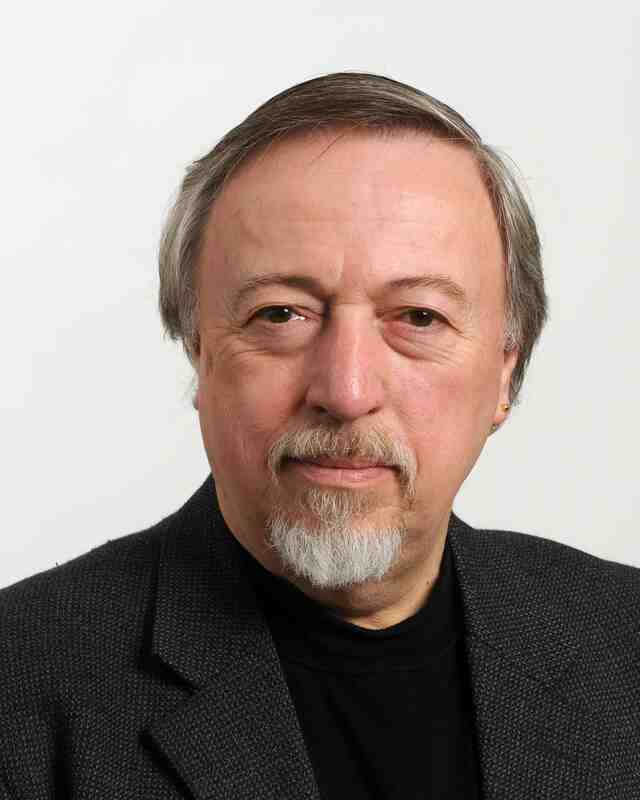 How much do you imagine that you and I, as taxpayers, have shelled out so far to try to destroy the reputation and career of a world-class medical researcher? “I’m guessing upward of $10-million,” suggests Dr. Ken West, the president of the health authority’s medical staff association. 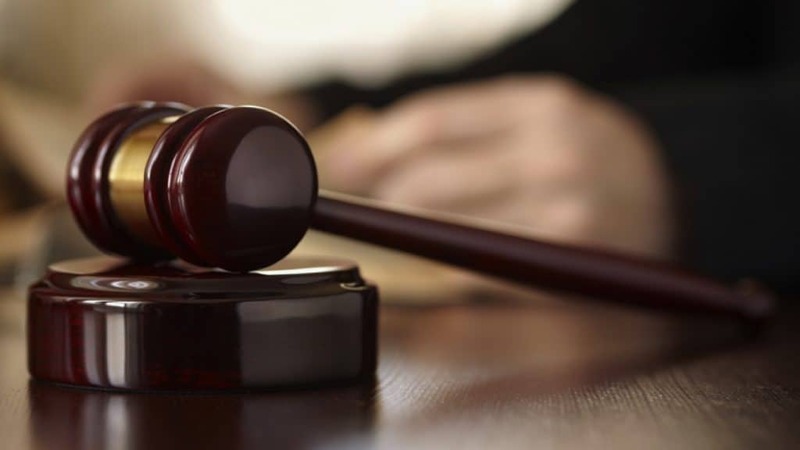 West says a previous association president saw a 2012 document, which estimated the bill to that point for Horne’s case and two other, lower profile privileges cases had already topped $8-million. Imagine how much actual health care $10-million could have bought! And then, since we’re imagining, let’s ask ourselves this hypothetical. How many of us would have had either the financial resources or the physical and psychological stamina to withstand years of administrative and legal bullying to defend our name and reputation? Let’s hope the appeal court panel recognizes the clear will of ordinary Nova Scotians — as expressed in the jury’s verdict last year — and dismisses the authority’s appeal, hopefully with some harsh words for wasting the court’s time and the taxpayers’ dollars. And then let’s hope the health authority gets the message. If it doesn’t, it’s up to Stephen McNeil’s government to deliver that message loudly and clearly: stop the legal bullying and spend our scarce health care resources where they need to be spent — on real health care. 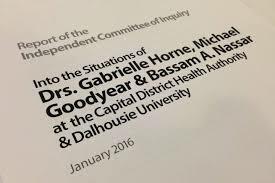 How much has the Capital District Health Authority and the Nova Scotia Health Authority spent on outside lawyers in connection with the Horne case since 2002? How much staff time (legal and otherwise) has the Capital District Health Authority and the Nova Scotia Health Authority spent on the Horne case since 2002? What was the role of inside and outside counsel for the Authority in Dr. Horne’s lawsuit (preparing and conducting the defence at trial)? Did the authority seek the advice of its liability insurer before deciding not to settle with Dr. Horne prior to the trial? What advice did the insurer give? Since the jury’s decision in 2016, how much has the Nova Scotia Health Authority spent on outside lawyers in connection with the case, and how much in-house staff and legal time has been spent on the case? If the authority responds, I will post their reply here as well.